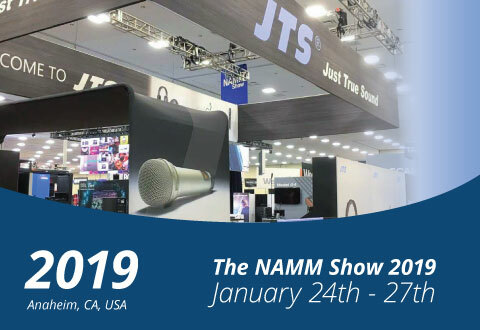 We would like to take the opportunity to thank all our clients and business partners for visiting our booth at NAMM 2019 in Anaheim, California ! 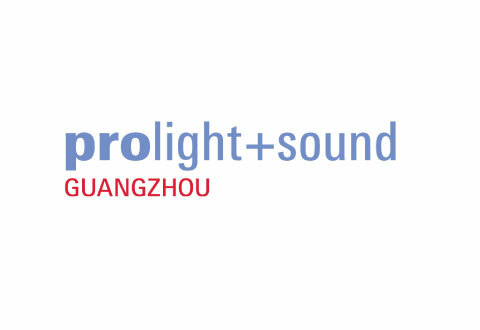 It was a great opportunity to present our latest products, to share and exchange our experiences with you all. Please be kindly noted that our office will be closed in observance of Chinese New Year Holiday from February 02 - 10, 2019. Office will reopen for business on Monday, February 11.